This is a relaxed tour for you to explore the essence of China tour by visiting the most famous tourist cities Beijing, Xian, Hangzhou and Shanghai. You will not only enjoy beautiful natural scenery and also get to know more about brilliant Chinese history and culture. Our guide will meet you at the arrival hall of Beijing Capital International Airport and then transfer you to the hotel for check in. Today your Beijing exploration will begin with a visit to Tiananmen Square. As the largest public square in the world, Tiananmen Square can hold over one million people. With its great historical significance is often considered as a national symbol in China. Next we will proceed to visit the Forbidden City. 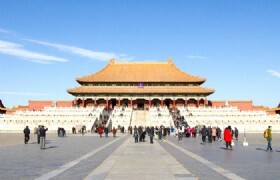 The Forbidden City, also called Imperial Museum, was the imperial palace for emperors during the Ming and Qing dynasties. 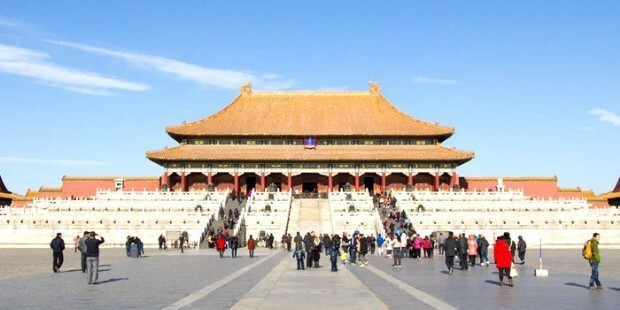 As the best-preserved imperial palace in China and the largest ancient palatial structure in the world, Forbidden City with the magnificence of royal architectures and imperial treasures is a must-visit attraction in Beijing. Then we will go for a rickshaw riding at Hutong Area. Hutongs are alleys formed by lines of Siheyuan, the traditional courtyard residences. As an important cultural element of old Beijing, Hutongs have been great choices for people to get to know Beijing local history and culture. And a rickshaw riding among Hutongs is a unique way to get deep into the local culture and life in Hutongs. Then our trip will be extended to the Summer Palace. It is the largest imperial park in China. Having a vast ensemble of lakes, gardens and palaces, Summer Palace attracts numerous tourists there for its natural beauty and historical sites. Afterwards, our guide will bring you back to hotel. After breakfast at the hotel, our trip will start with an excursion to the Badaling Great Wall. Built during the Ming Dynasty (1368-1644), Badaling Great Wall is the most well-preserved and the most visited section of the Great Wall of China. As a symbol of Chinese civilization and one of the wonders created by Chinese people, Badaling Great Wall is a must-visit attraction in Beijing. Then our guide will transfer you to visit the grandeur of Temple of Heaven. The Temple of Heaven is a complex of religious buildings situated in the southeastern part of central Beijing, which was visited by the Emperors of the Ming and Qing dynasties for annual ceremonies of prayer to Heaven for good harvest. Its grand size of architectures and profound cultural connotation make Temple of Heaven a must-see attraction in Beijing. At last we will proceed to appreciate the architectures and designs of Beijing Olympic Stadium. Beijing Olympic Stadium is also known as Bird’s Nest. It attracts people by its unique design and humanistic architecture. You can take some fascinating pictures there. After that our guide will take you to have dinner. You will have a tasty Beijing Roast Duck dinner. After dinner, our guide will bring you to the hotel and you can have a good rest then. After breakfast, our guide will transfer you to the airport for the flight to Xian. Upon your arrival in Xian, our guide in Xian will pick you up at the airport and take you to have lunch. After lunch, our guide will bring you to visit the Ancient City Wall. It is a famous landmark in Xian. The City Wall is the largest and best preserved Ming Dynasty city wall. Visiting the City Wall, you can not only learn city construction and architectural arts in ancient times. Also you can get some good views of Xian city. 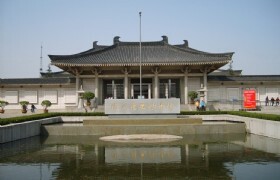 The next scheduled destination will be Shaanxi History Museum. 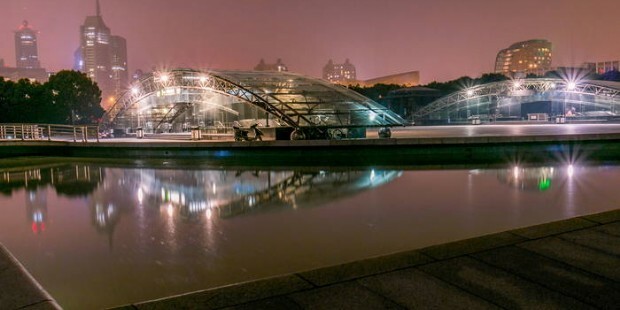 It is one of the first huge state museums with modern facilities in China. 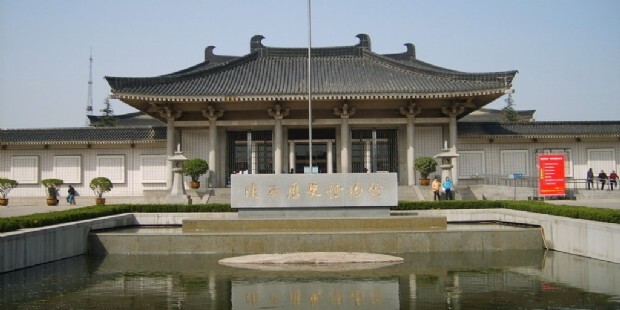 Housing a large collection of historic and cultural relics, including murals, paintings, pottery, coins, as well as bronze, gold, and silver objects, Shaanxi History Museum will give you a better idea about ancient Chinese history and culture. Afterwards, our guide will bring you to the hotel and help you check in. This morning, our guide will bring you to visit the world-renowned wonder of Terracotta Warriors and Horses. The site is dubbed as “World’s Eighth Great Wonder”. You will see numerous life size terracotta figures of warriors and horses with different features and facial expressions arranged in battle formations. After that we will proceed to see the Big Wild Goose Pagoda. The Big Wild Goose Pagoda is a famous Buddhist pagoda in Xian which was built in the Tang Dynasty. Built with traditional Chinese architectural characteristics and profound Buddhist culture connotation, you will admire Buddhist Religion culture and its attractive architecture when visiting there. Afterwards, our guide will take you back to the hotel. 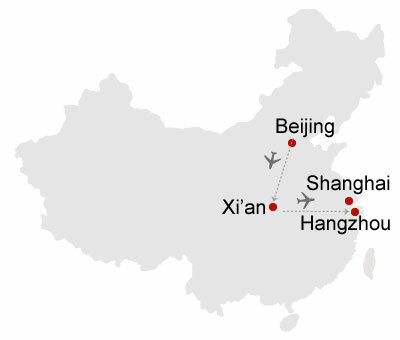 After breakfast, our guide will transfer you to the airport and you will fly to Hangzhou. When you arrived in Hangzhou, our local guide will pick you up at the airport and take you to have lunch. In the afternoon, our guide will bring you to visit Lingyin Temple. The Lingyin Temple is situated on the west of West Lake. It is a famous ancient Buddhist temple in China. Simple yet magnificent, grandeur but with exquisite structure and delicate carvings, the Lingyin Temple is a masterpiece of ancient architecture. Its quaint architecture tranquil environment, historical sites and cultural relics preserved in Lingyin Temple are what to see there. Afterwards, our guide will take you to the hotel for check in. 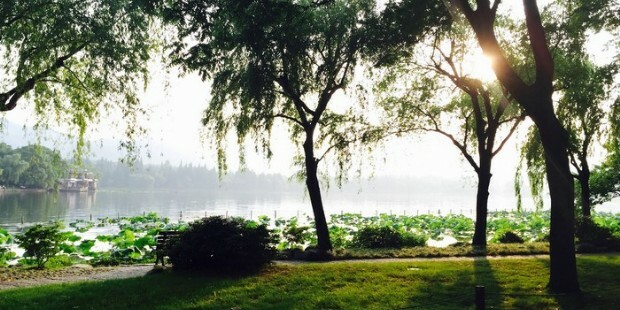 Today your Hangzhou sightseeing will begin with West Lake. 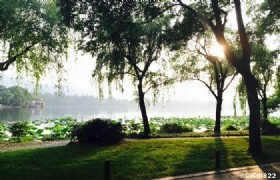 The West Lake is the most famous attraction in Hangzhou. With its natural beauty and historical sites, you will get a feast of beautiful scenery to the eyes when visiting there. Also we will go for the sightseeing of fish at Flower Harbor inside the West Lake Scenic Area. After that we will go to visit Dragon Well Tea Park, where you will get a general idea of the procedures of cultivation, harvesting and roasting of the unique Dragon Well Tea. This afternoon, you will have a free strolling at Hefang Old Street at first. The Hefang Street is an old historical and cultural street in Hangzhou. 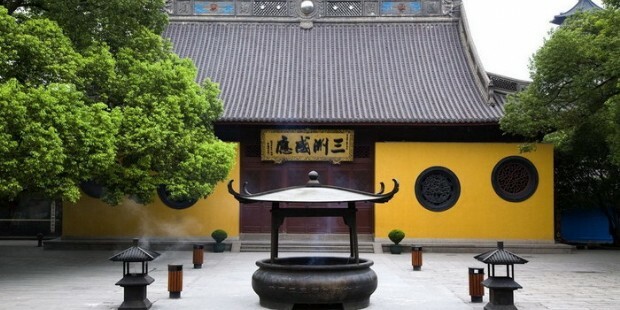 You will get to know the ancient Hangzhou history and culture from this street. Also you will have chances to taste various delicious Hangzhou food and snacks. During this trip, you will pay a visit to Bird and Flower Market and Huqingyutang. The Huqingyutang is an old pharmacy store selling traditional Chinese medicine. Afterwards, our guide will take you back to the hotel for a good rest. After breakfast, our guide will take you to the railway station and you will take the train with soft-sleeper to Shanghai. 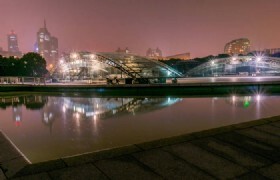 Our guide at Shanghai will meet you at the railway station and take you directly to start your Shanghai exploration. Firstly you will visit Nanjing Road. As China’s premier shopping street, Nanjing Road is where to experience the charm of metropolis and modernism of Shanghai. Then we will go forward the exploration at the Bund. 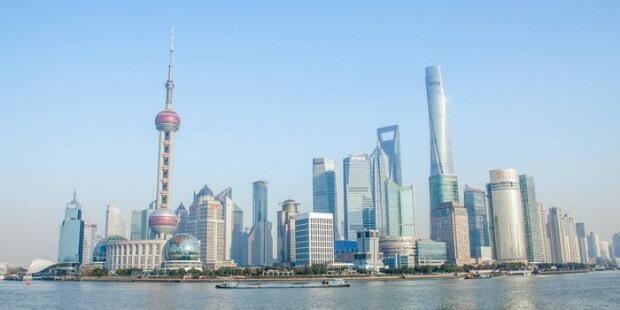 As the most famous sightseeing destination in the city, the Bund has become a symbol of Shanghai and a must-go place for tourists. 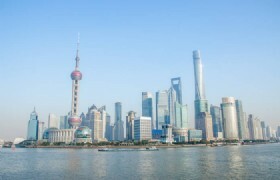 You will enjoy the fascinating views of Huangpu River and groups of architectures and skyscrapers. Next scheduled destination to visit will be Yuyuan Garden. As a famous classical garden in Shanghai, Yuyuan Garden attracts people by its compact and exquisite layout, and natural features of rocks, pavilions, ornamental ponds and flower walls. 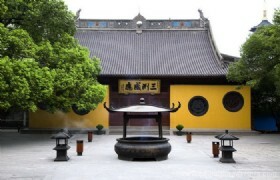 You will get refreshed from the outside busy Shanghai at this tranquil and exquisite garden. Afterwards, our guide will transfer you to the hotel and help you check in. After breakfast at the hotel, you will have free time for your own leisure. At 2:00PM, our guide will pick you up at the lobby of the hotel and take you to visit Shanghai Museum. The museum possesses a collection of 120,000 precious works of art. Those numerous historical relics and work of arts in Shanghai Museum will give you a better idea of Chinese history and culture. Then we will go to have dinner. After dinner, our guide will bring you back to the hotel. After breakfast, our guide will transfer you to the airport and help you board your departure flights. Have a nice trip!